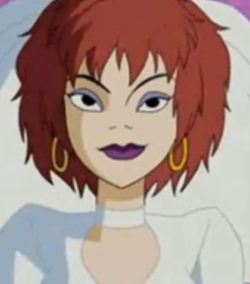 Scooby-Doo Which is your preferred version of The Hex Girls' Keyboardist/Back-Up Singer Luna? Wow they completely Changed Luna's look. And now I can say that this version 2 more than cancels out the shockingly attractive revamp of Dusk (I still can't believe I LIKED one of them..! *buries head in arms*). Do You Have A Favorite Scooby-Doo Theme Song? Do You Like Shaggy Rogers? 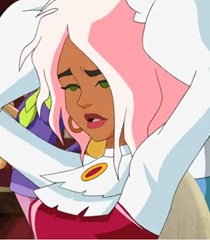 Do You Like Daphne Blake?